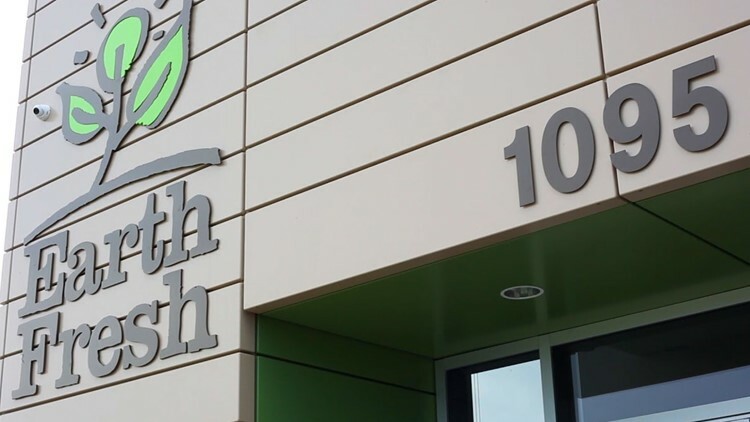 EarthFresh is headquartered in Burlington, Ontario and has been in business for nearly 60 years. The new 140,000 sq. ft facility will supply foodservice and retail companies throughout the southeast region. 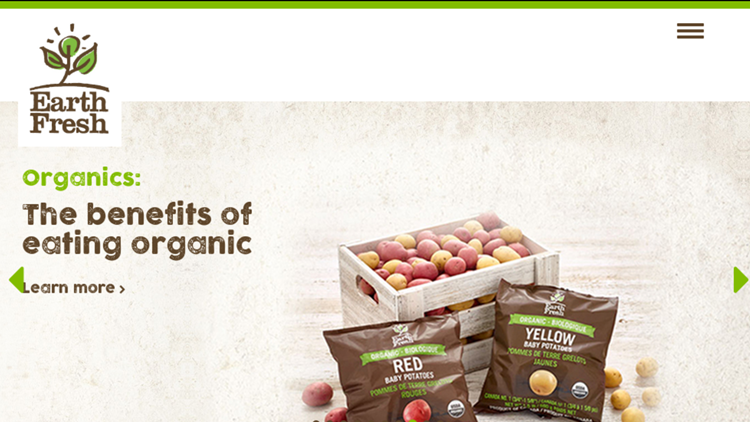 While the company is primarily known as the largest provider of exclusive varieties of potatoes, the 'menu' at their distribution plant will also include carrots and onions. The College Park facility is projected to open be fully operational sometime in September of this year. Want more Tri-Cities news? Like us on Facebook.